Just read this morning that as of yesterday, Compuserve Classic ceased to be. That’s a major milestone for a service that had been around for a very long time. Now I didn’t realize the old Compuserve still was operational, that was a surprise. Anyway, Compuserve and I go way back. When I got my first modem in 1986 (a 1200 bps card for my Apple //e computer), the first place I dialed was Compuserve. As I recall, I ran up quite the bill that first month – something like $400. I was addicted to online stuff immediately. 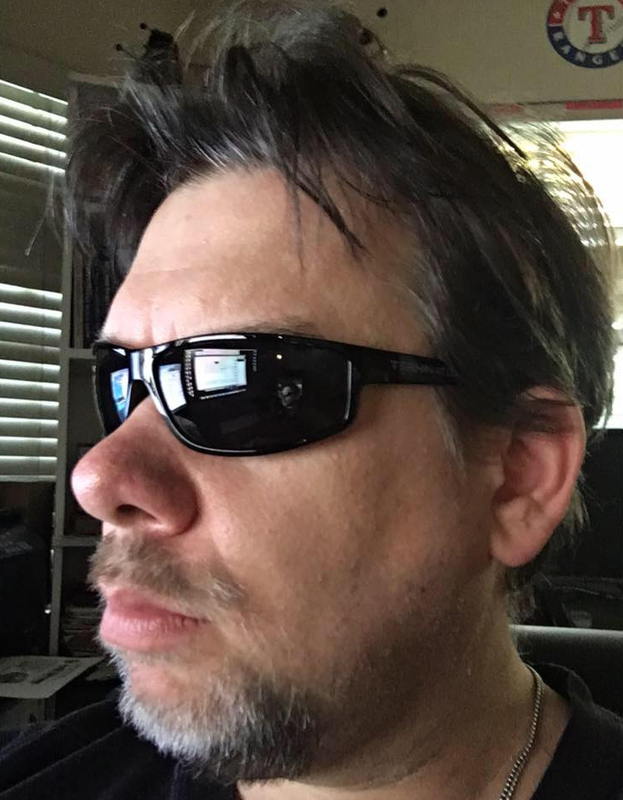 As time went on, I was a member of the Sci-Fi forums, and when I got hired a few years later by Apogee, the gaming forums, too. I was all over the place there. And yeah, if you’re a Compuserve old timer, you pronounce the name of the GIF file format like the peanut butter name. That’s the right way, not the other way (sounding like ‘gift’). Anyway, I lasted there for quite a long time, way past when it was commonly used by people. Basically until the point where the guy at my company who paid the bills asked why I still had that account going. :) My old account of 71540,306 is no longer needed, sadly. I read where you can still use your old email addresses if you wanted, but you probably had to sign up to keep it active. I didn’t do that, so I’m guessing mine doesn’t work anymore. 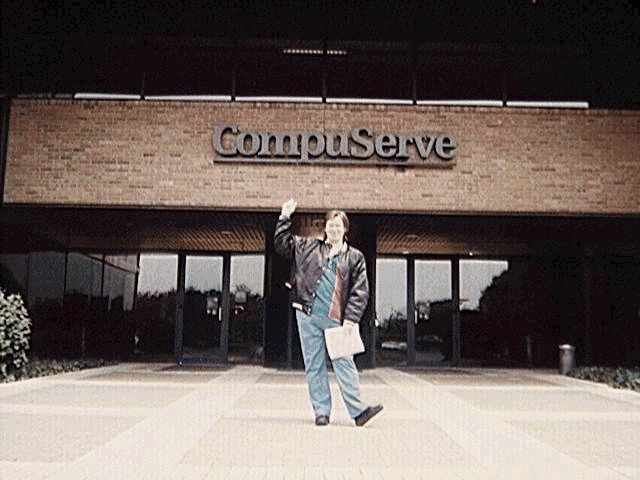 So goodbye Compuserve, you were my first.